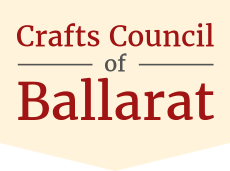 Postcards and Cards | Crafts Council of Ballarat Inc. Locally produced postcards depicting Ballarat and District scenery. 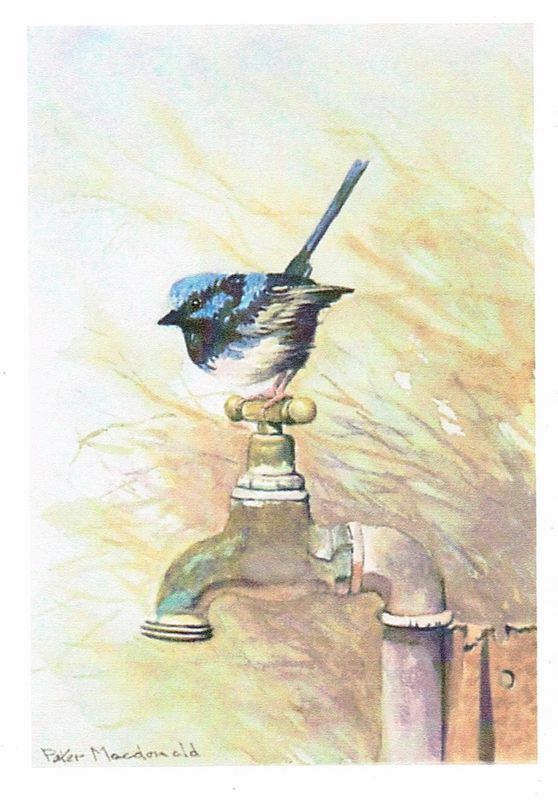 A wide variety of unique cards, some with prints of our members original artwork, some hand painted and beautiful cross stitch cards. All competitively priced.